"One of the best thing about being a man in 2015 is that any stigma about going to spas has long since been rubbed away like a niggly shoulder knot" Esquire. We offer a range of beauty treatments for men, with our specialist beauty therapist's providing waxing for men with either standard hot wax or the industry best Lycon hot wax, at an extra charge, which provides a less painful and delicate experience for our customers. 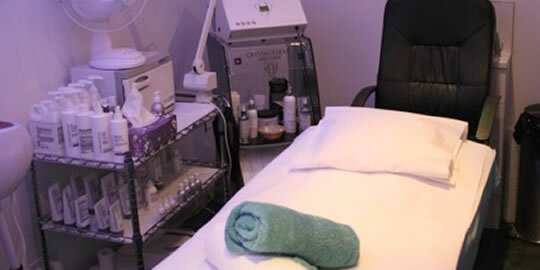 Serene health & beauty spa offers a wild range of luxury beauty services, using the best beauty products in the beauty industry, we offer a peaceful and pampering escape from the busy day to day lifestyle.